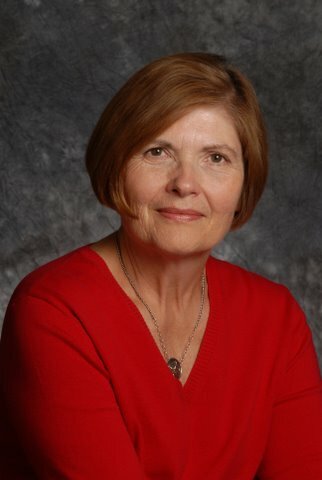 Betty Jane Hegerat is the author of two novels, a collection of short stories, a book of creative non-fiction, and a YA novel. A social worker by profession, Betty has taught creative writing in various venues. She was the 2009 Writer in Residence at the Memorial Park Library. Betty Jane writes from a longstanding fascination with relationships and families and the secrets and lies that bind ordinary lives together. Delivery was shortlisted for the George Bugnet Prize for Fiction in the 2010 Alberta Literary Awards. One of the jurors said of Delivery: “Domestic dysfunction never had it so good. This novel lactates with life.” The Boy was shortlisted for the 2012 City of Calgary Book Prize, the Wilfrid Eggleston Prize for non-fiction in the 2012 Alberta Awards and was a finalist in the High Plains Awards in Billings, Montana in October 2012. Betty Jane is the recipient of the Writers Guild of Alberta 2015 Golden Pen Award for Lifelong Achievement in Writing.